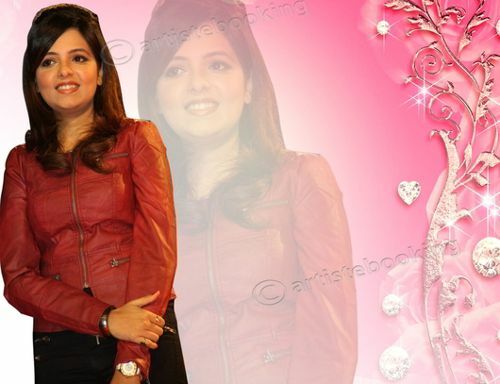 Sugandha Mishra (born 23 May 1989 ) is an Indian singer and television presenter. 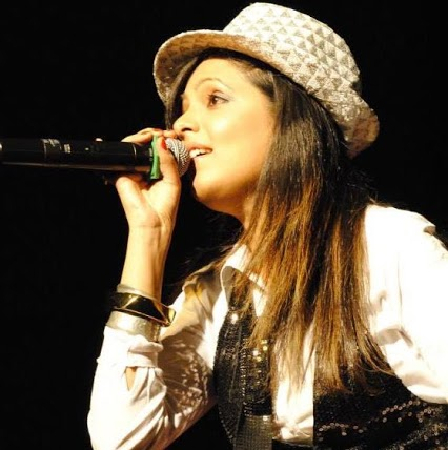 She was the semi finalist in the reality show Hero Honda - Sa Re Ga Ma Pa Singing Superstar. 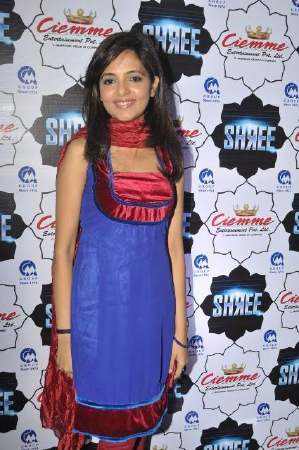 She also was a contestant on The Great Indian Laughter Challenge. 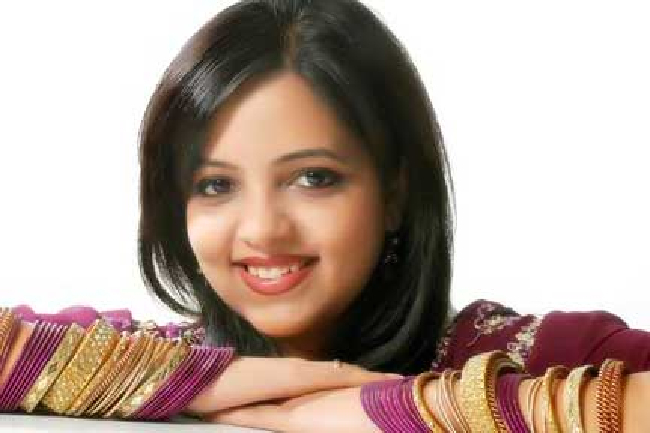 Why Book Sugandha Mishra Through ArtiseBooking?